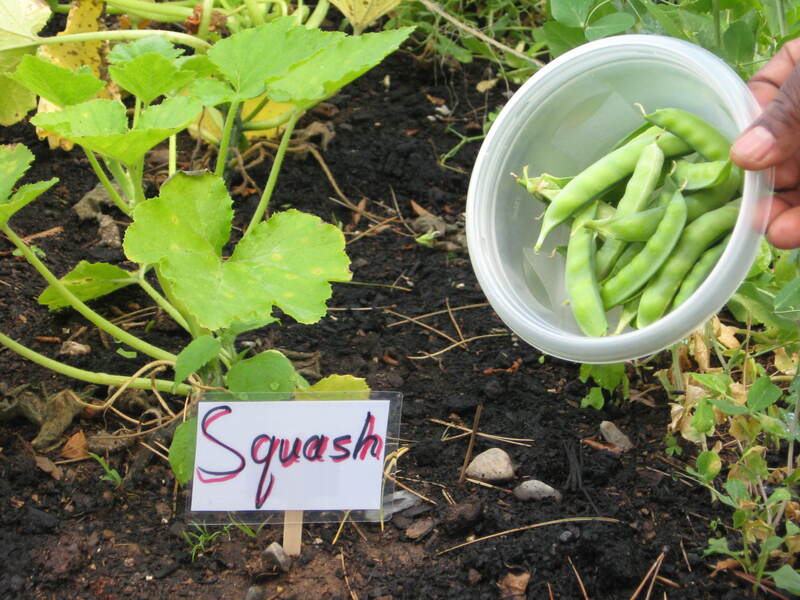 Love the idea of growing your own food, but don’t have all the resources to pull it off? 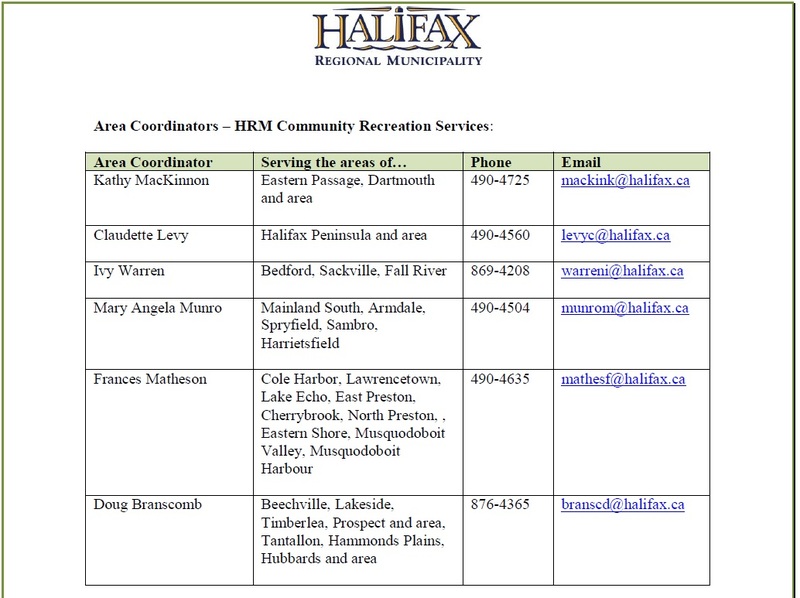 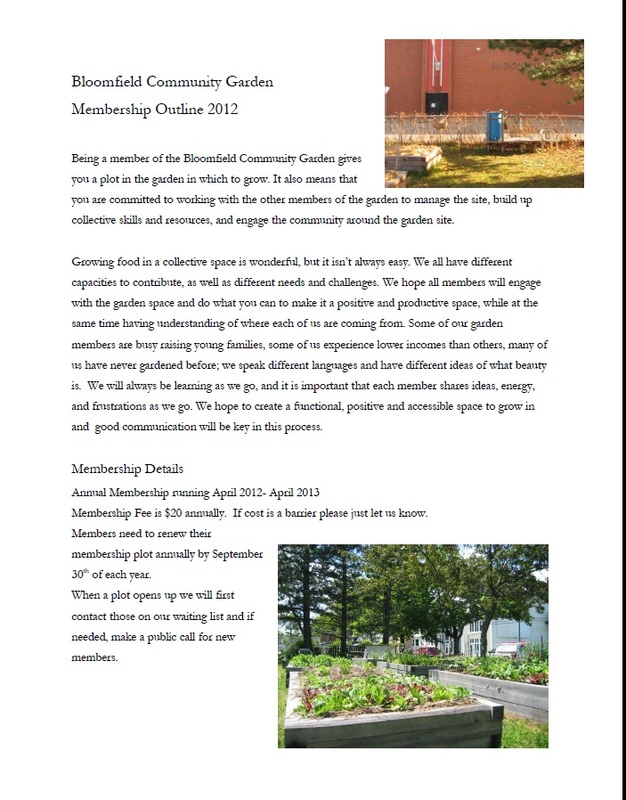 This post from the Halifax Garden Network has some great suggestions for starting a community garden. 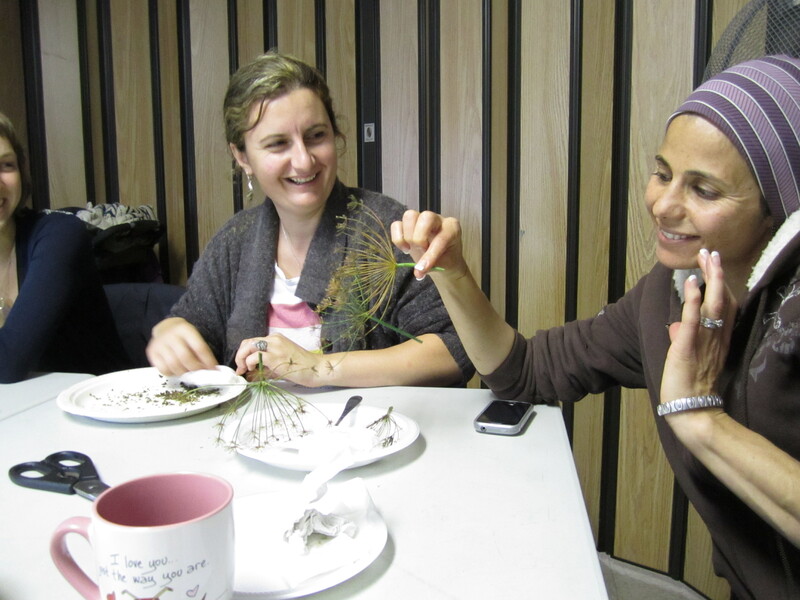 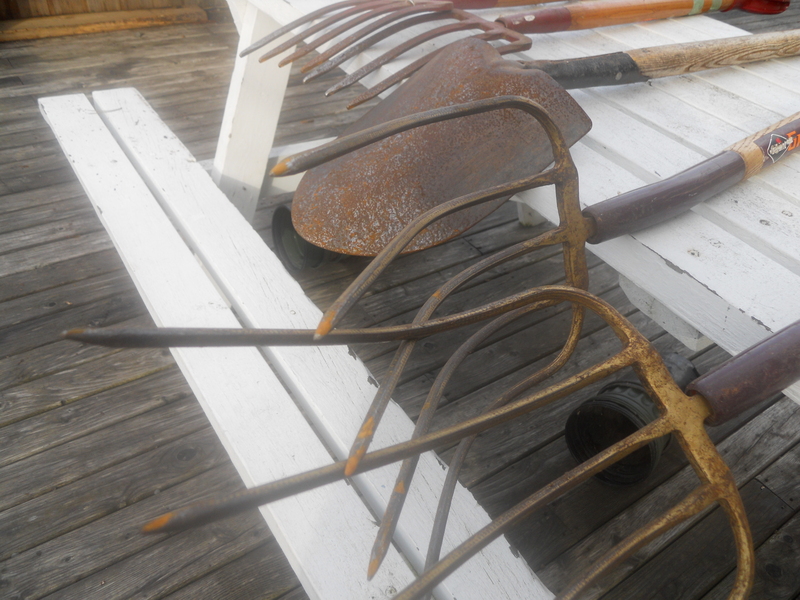 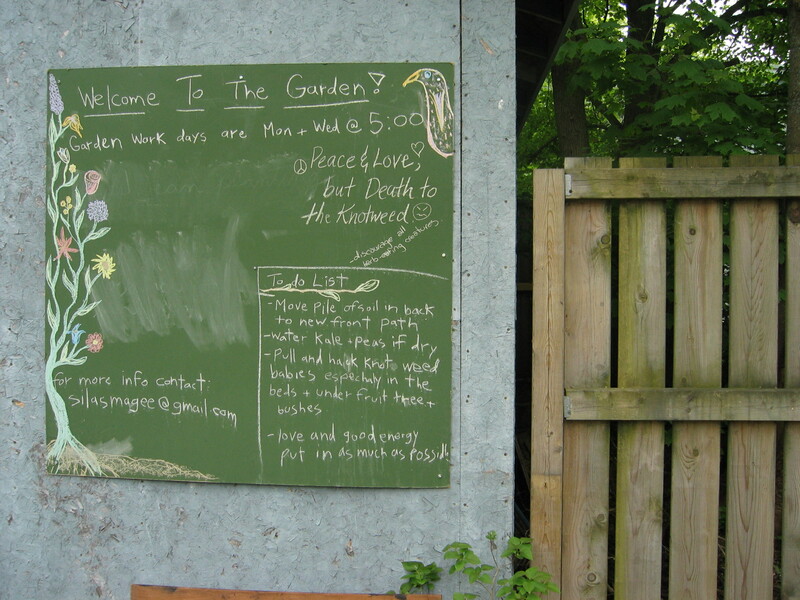 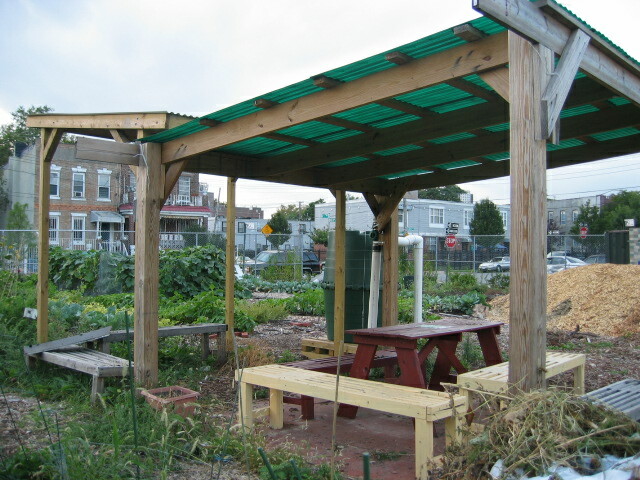 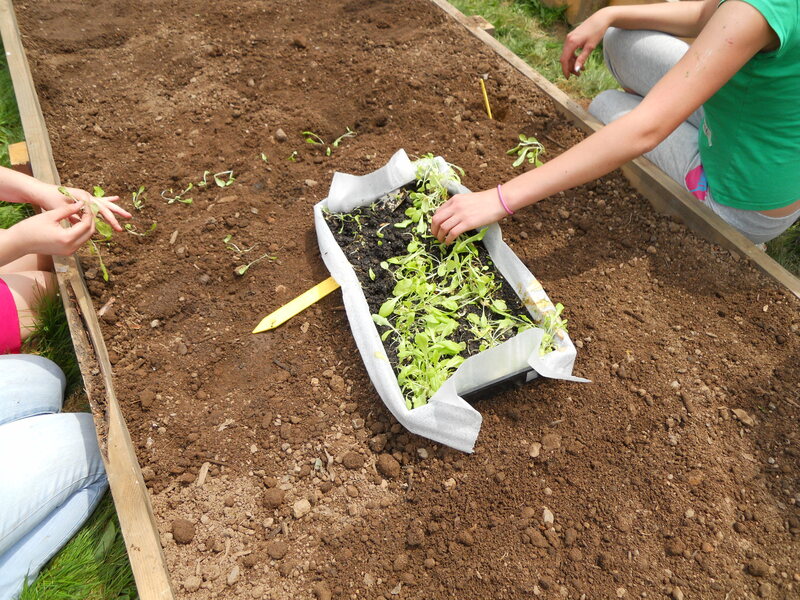 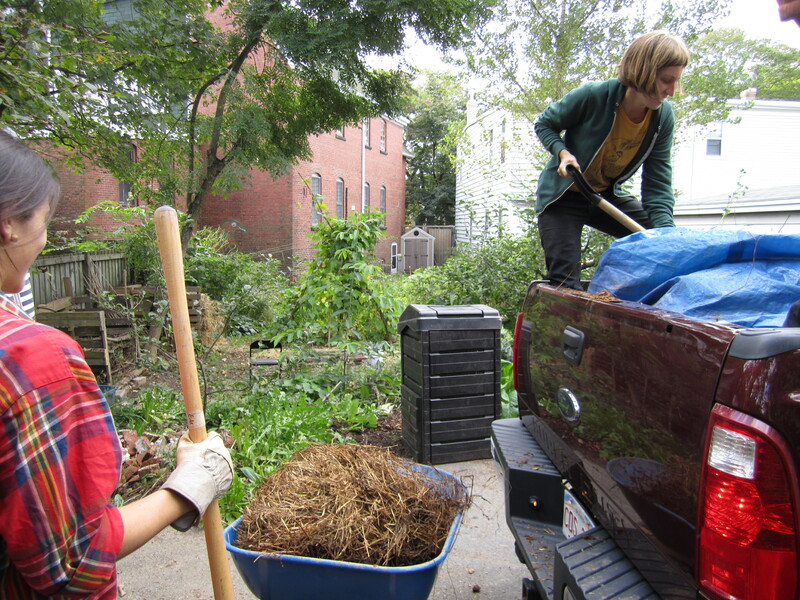 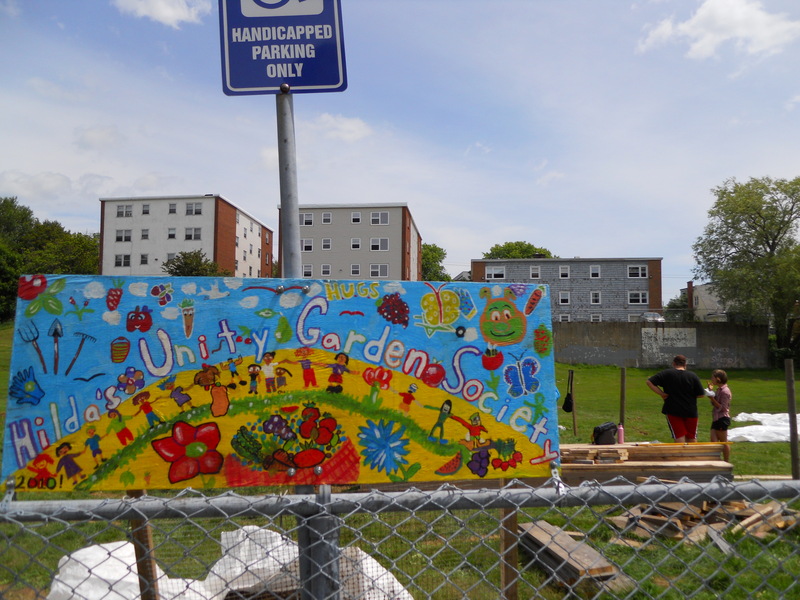 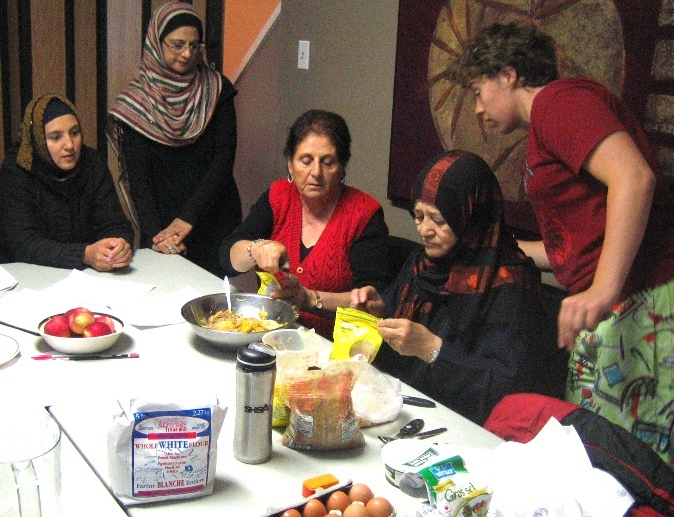 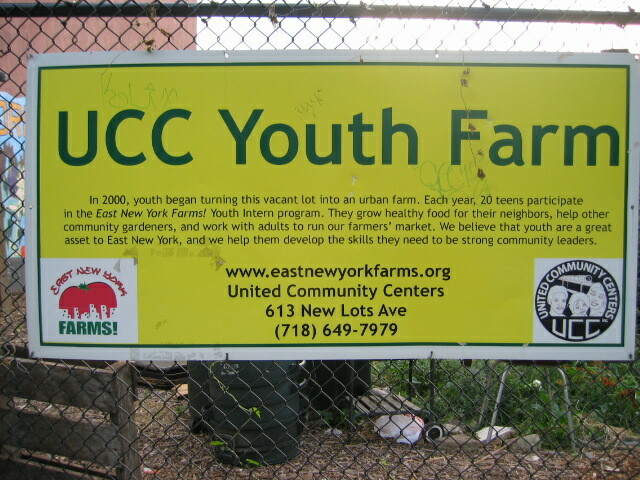 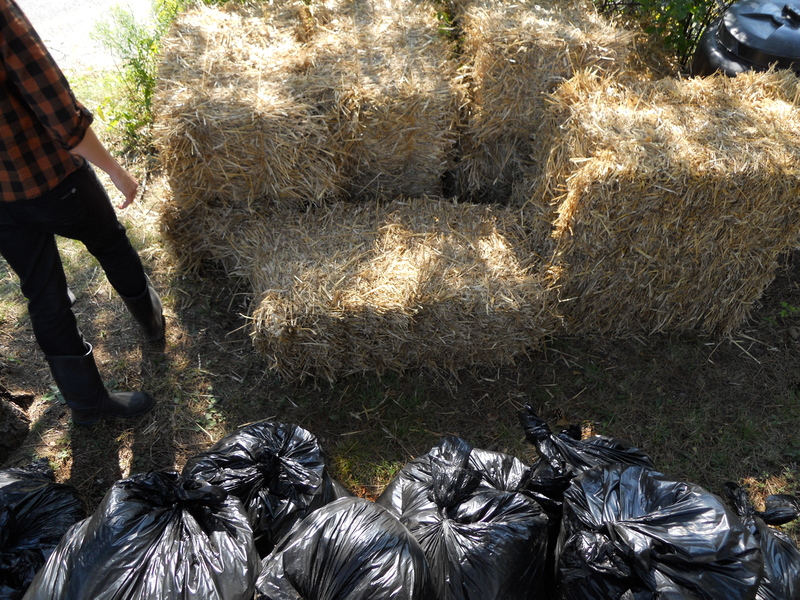 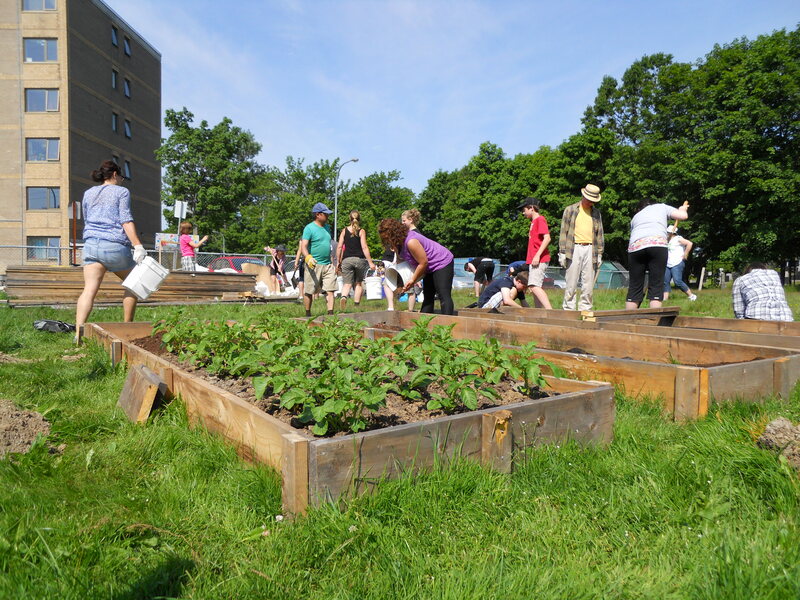 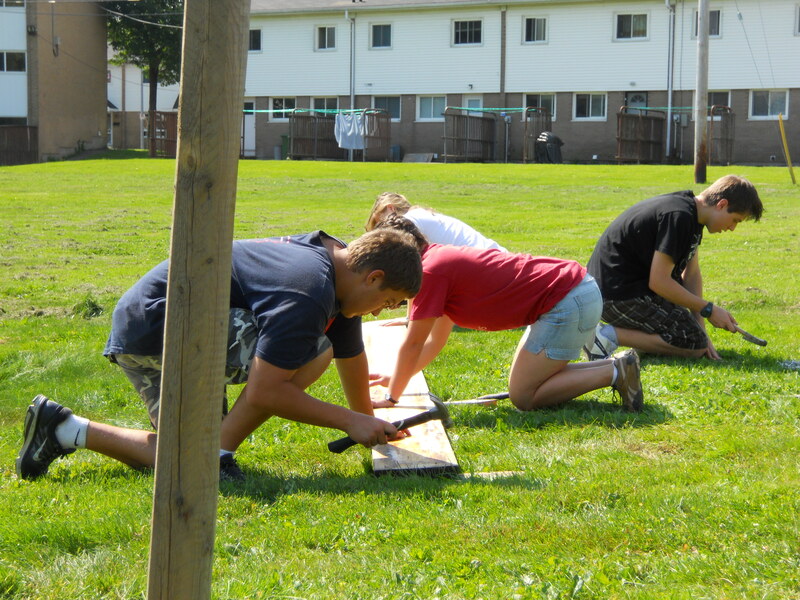 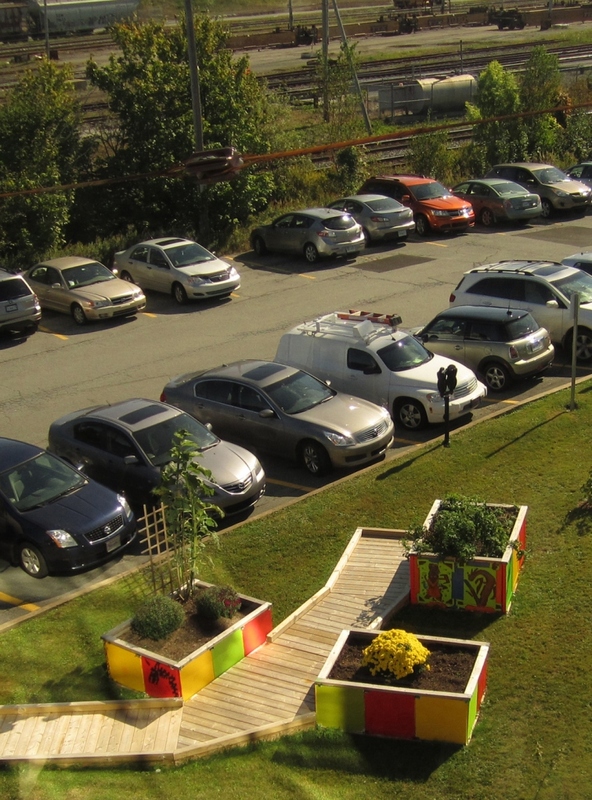 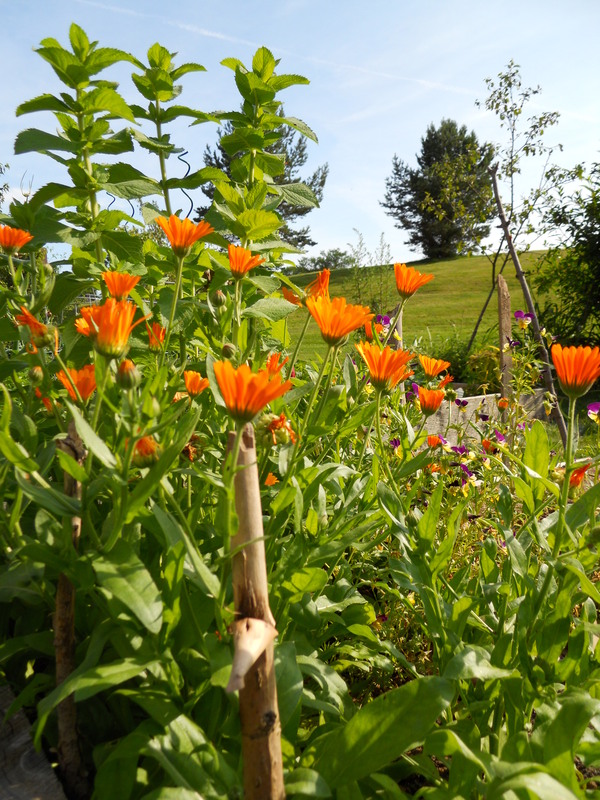 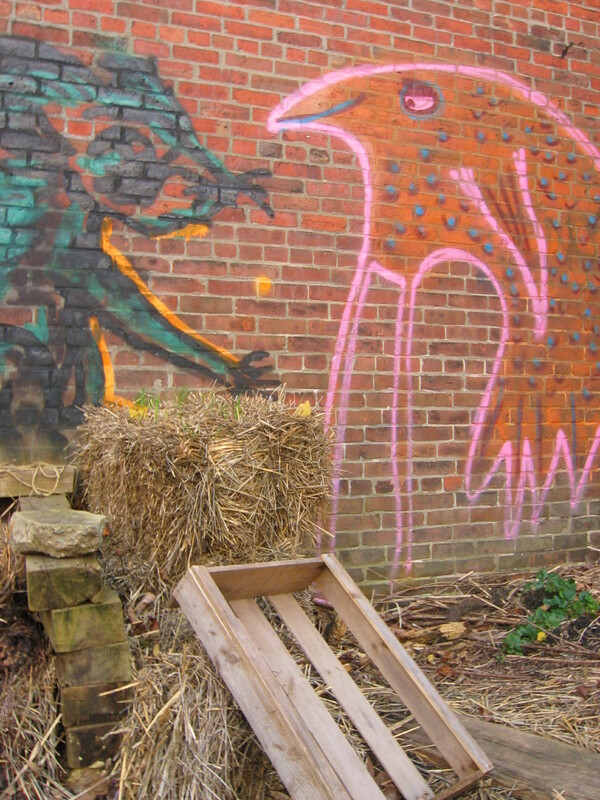 Pingback: Iqra.ca – Community gardens: green faith in practice | environmentalism articles.